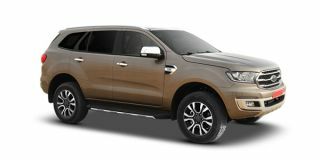 The Ford Endeavour gets its first proper update more than three years after it was launched in the market, what’s new? Ford will launch the Endeavour facelift in India on February 22, and we’ve got our hands on its brochure. Let’s compare it to the pre-facelift version and see what’s what.